The ZOOM! At Home Whitening System can make your teeth dramatically whiter in just 10 days. The procedure is simple. It begins with impressions of your teeth to enable custon made trays to be made. The trays are then checked by a clinician, to ensure fitment. You will then be given a demonstration of application. 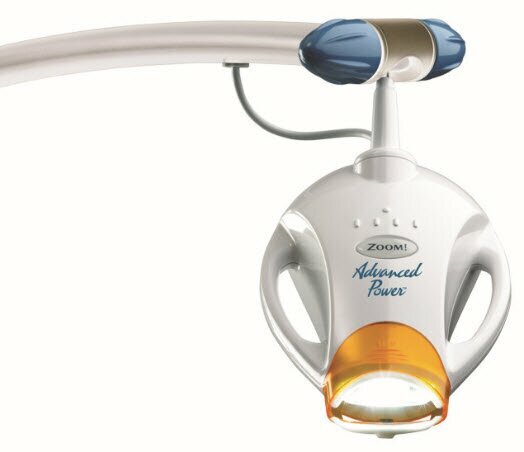 Trays with Zoom are then worn nightly until the desired result is achieved. The ZOOM! NiteWhite gel works by gently penetrating your teeth, breaking up stains and discoloration. 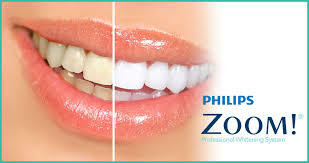 With proper care and whitening maintenance your smile can sparkle for years.